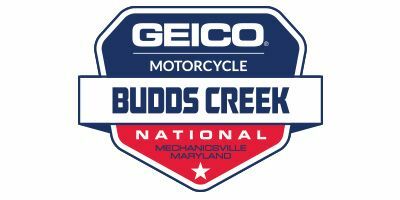 Welcome to the 30th running of the Budds Creek National. This year's Budds Creek National will serve as the penultimate round of the 2019 Lucas Oil Pro Motocross Championship, sanctioned by AMA Pro Racing. While serious business takes place a half hour away in Washington, D.C., the area around Budds Creek MX is pure relaxation. The nearby Chesapeake Bay draws travelers of all kinds, and perfect summer weather sets the National date as the right time to explore the area. But while the track itself looks like pure fun, it gets brutally serious at the top level of Lucas Oil Pro Motocross. 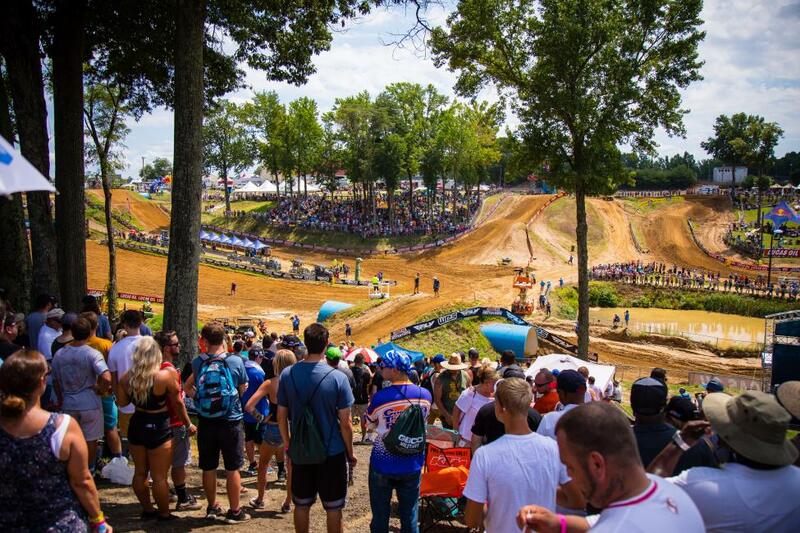 Perhaps fitting for a track so close to the nation’s capital, Budds Creek offers classic American motocross, with the perfect combination of hills, jumps, corners and deep, tacky soil. The racing usually stays close, as passes come down to who can brake a little harder into a turn, or scrub a little harder over a jump. It’s an all-arounder, as if some of the best components of the other twelve National tracks were dropped into a valley to produce an all-around marvel. From the right spots atop the hillsides, you can see it all, as well! Make a weekend out of this one so you can check out D.C. and the beautiful Maryland countryside, and then sit back for some of the most intense motocross action anywhere. This place is part business, part fun, and all American. Will Call: located outside of Main gate, look for the big white tent when arriving. Pets Allowed: must remain on leash at all times. Must stay in Camping Area and Amateur Pits. No pets allowed in main fan areas on Saturday. Keep your radio tuned to MXFM 93.5 FM for up-to-date announcements, racing news, interviews and information throughout the weekend. Although we have a public address system, the best way to stay tuned is to tune in. Be Social with Budds Creek Pro National, like the official Facebook Page! 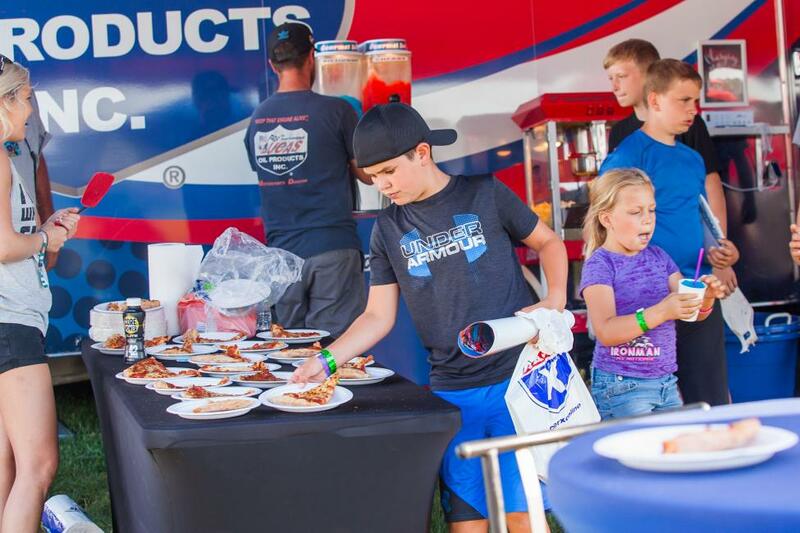 Friday Night “Pizza Party with the Pros” for ages 12 & under at the Lucas Oil First Class Zone @ 6 PM. Meet some of the top 250 pro riders and the lovely Lucas Oil Girls for some fun, food, games and autographs, compliments of Lucas Oil.